Aragon is a well put together, solid bodied gelding with an excellent lay of shoulder, lovely neck and strong hindquarter, He has always been professionally trained and shown. Wins include 2011 AHAA National Champion Junior Male Hispano-Arabe and 2015 AHAA National Champion Hispano-Arabe Gelding. 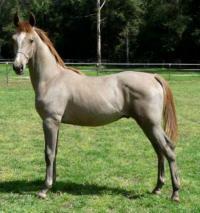 He is dual registered Hispano-Arabe (AHAA) and Partbred Arabian (AHSA). Aragon was left to mature then broken in as a 5 year old. 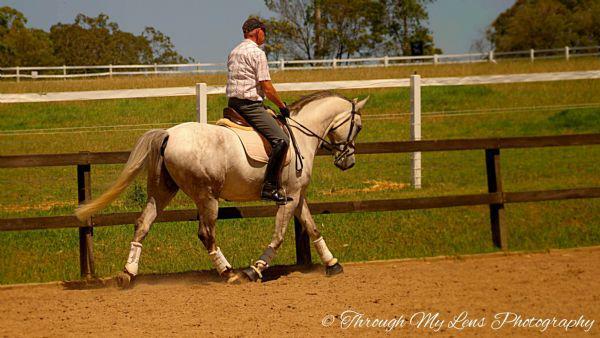 He has had considerable professional saddle training and has done very well in dressage competitions. 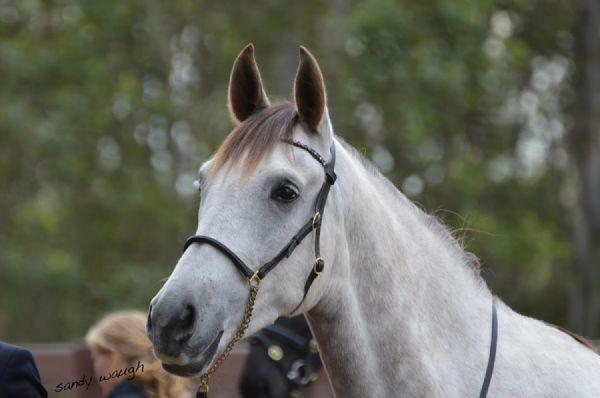 He would suit someone looking for a kind, unspoilt gelding for dressage, showing, ARC or working equitation.